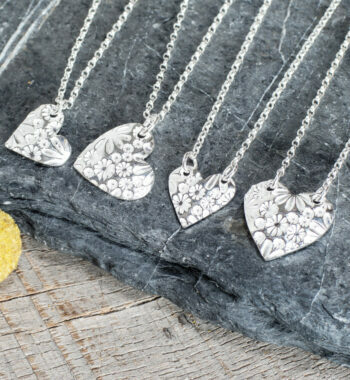 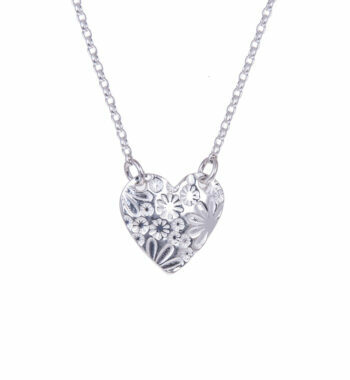 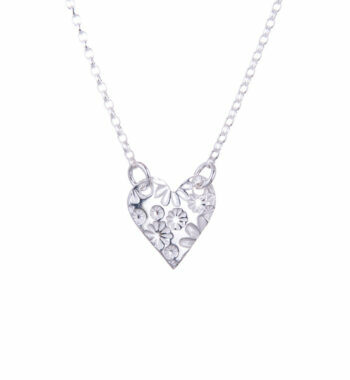 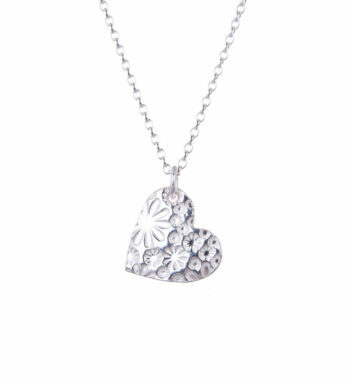 Delightfully dainty medium sized heart shaped handcrafted pendant, imprinted with our delicate sunflower print pattern. 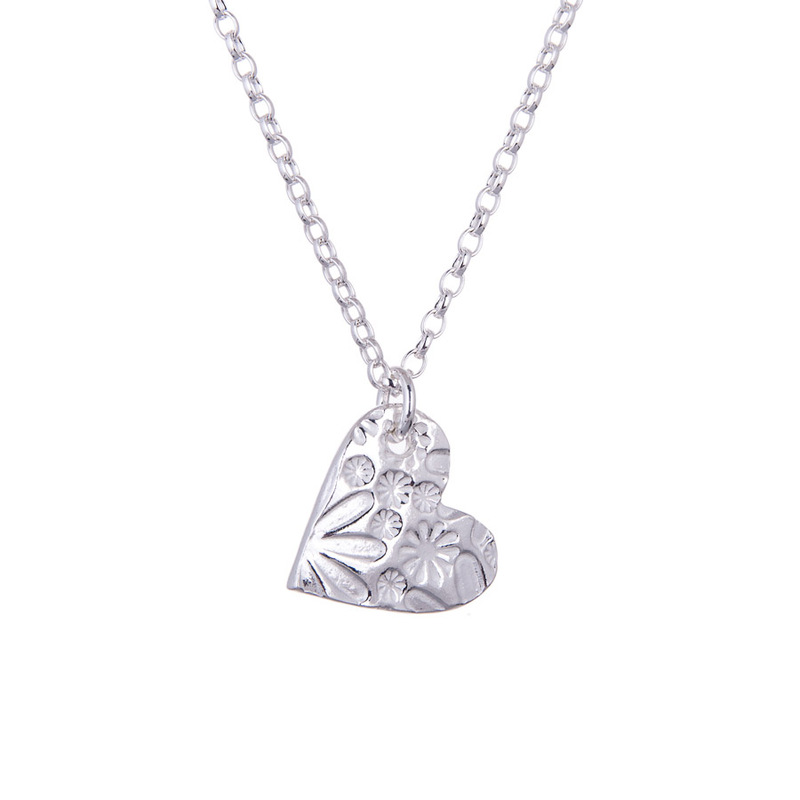 The heart is soldered-shut on an 18” sterling silver chain, with a clever link attached so the length can be adjusted to 16”. 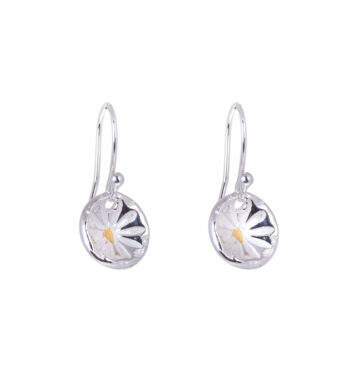 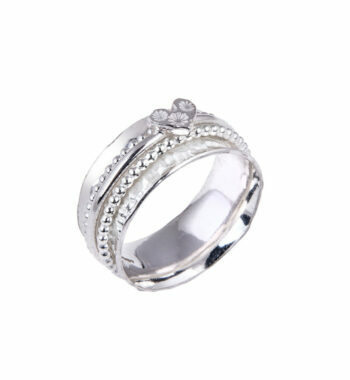 Made from Precious Metal Clay (PMC), also known as Silver Clay is a fascinating material. 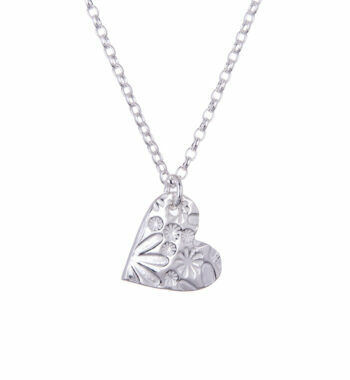 PMC is a combination of organic binders, water and microscopic particles of silver. 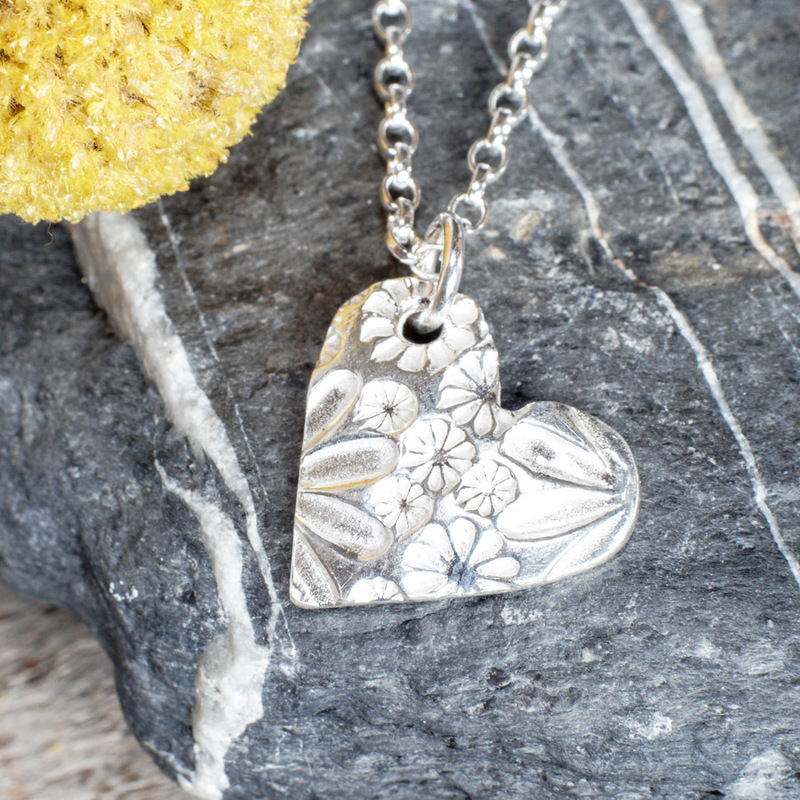 It is formed into a desired shape, dried, sanded and then fired in a kiln. 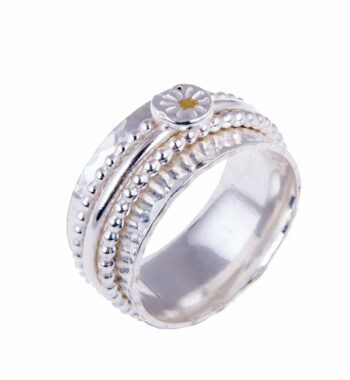 The firing process removes the binder and fuses the metal into a solid form. 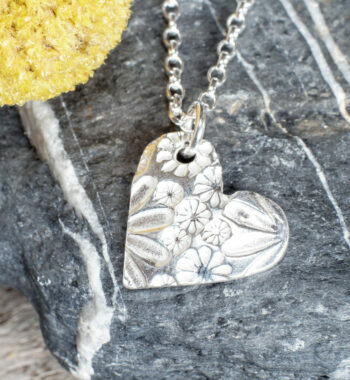 Working with PMC is quite different from traditional silversmithing as it requires a different set of skills, ones that tap into those of potters and sculptors, and is ultimately more environmentally friendly. 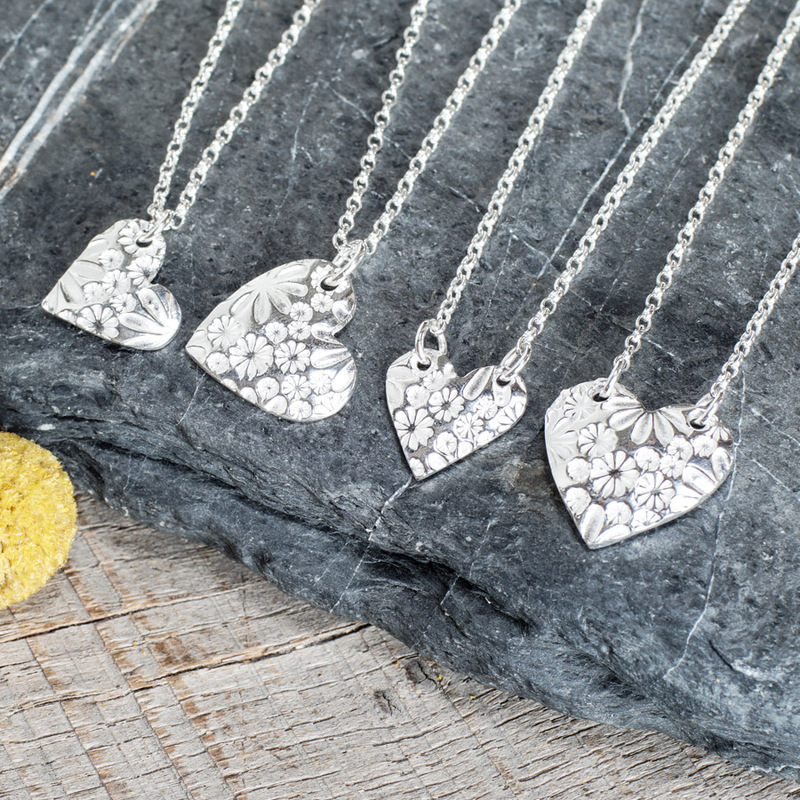 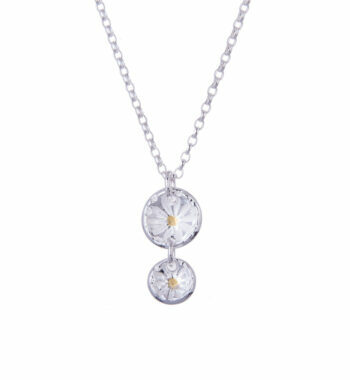 Follow the link to find out how to care for your jewellery. 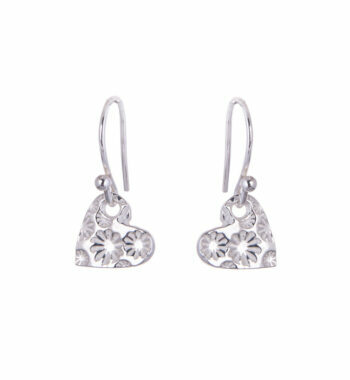 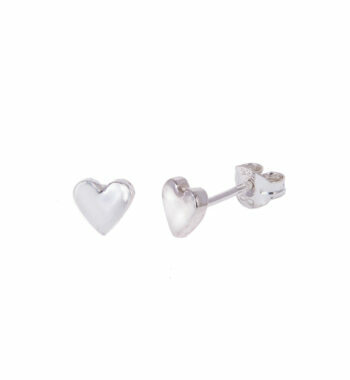 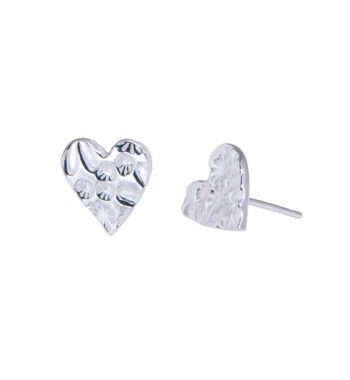 These sweet, teeny tiny heart studs are the perfect look for everyday wear, or a subtle addition to special occasions. 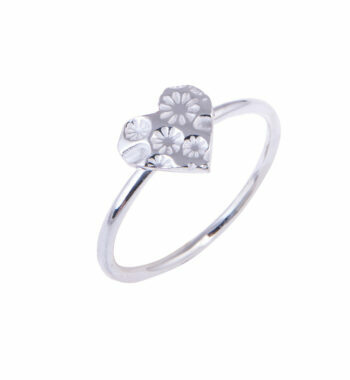 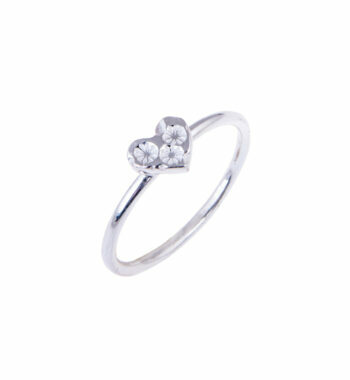 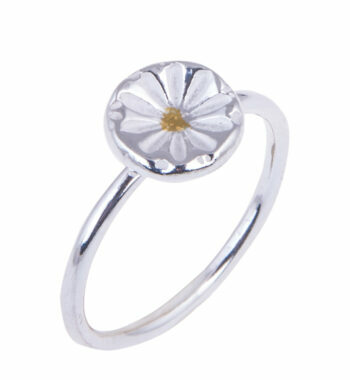 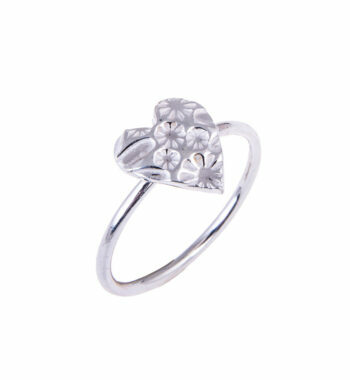 Smallest version of our dainty textured heart ring which has been delicately imprinted with the sunflower print pattern.